CodaKid students learn real programming languages and build real software using the same tools that the pros use. We teach kids computer programming using things that they are already interested in like Minecraft, games, and apps! All of our camps feature physical activities, treasure hunts, and other off-computer activities. We are passionate about equipping the next generation of coders, designers, and innovators with the skills and knowledge to build amazing programs, games and apps. Through our innovative curricula, student centered approach, and cutting edge technology, we enrich the lives of students with 21st century technology skills. See the FAQ page or Contact us. 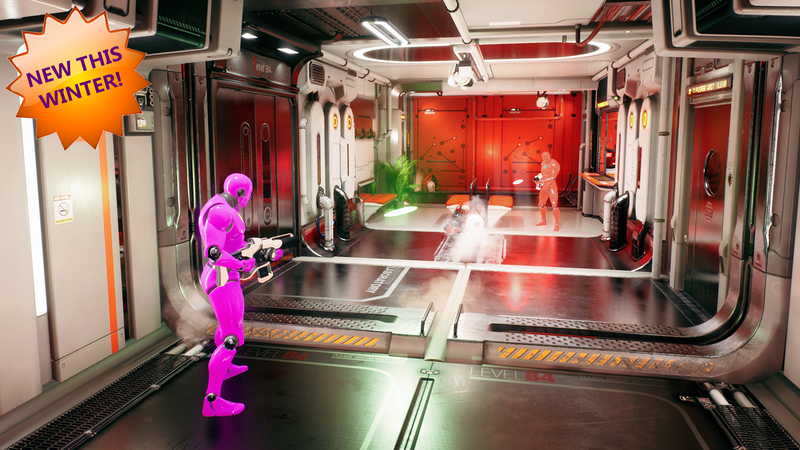 In this new Unreal Engine 4 camp the student will go over how to make their very own 3rd person shooter-style game in the vein of Battlefront and Fortnite. Students will master the Blueprints scripting language and concepts including Artificial Intelligence (AI) tasks and logic. 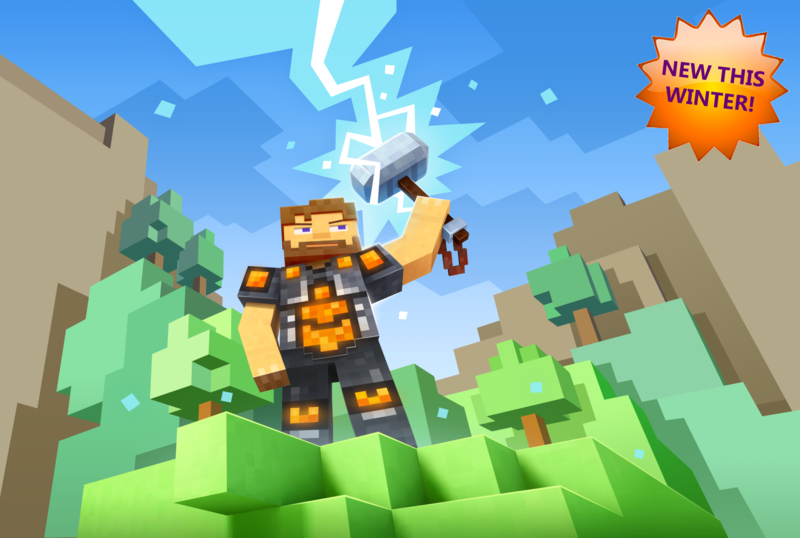 In this introductory course to Minecraft Modding, younger students will learn how to use the Eclipse text editor and make awesome custom mods. Students will build an amazing axe that shoots fireballs and an awesome repulsion shield into the air using Java. 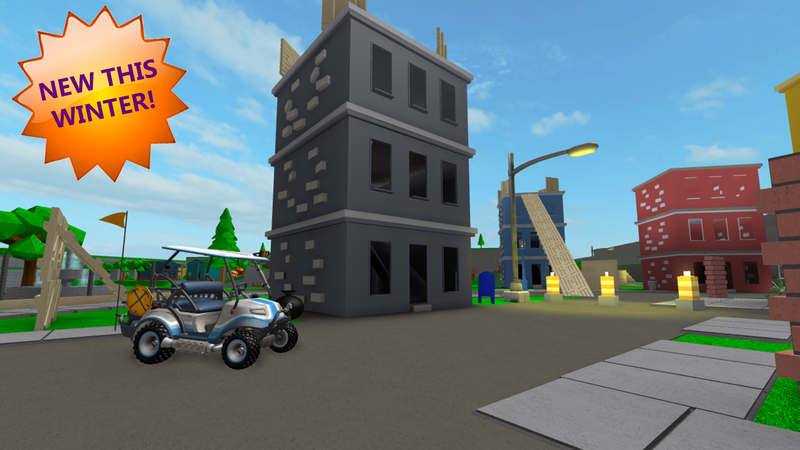 In this camp, students will create a custom Battle Royale style multiplayer game using Lua scripting and the Roblox Studio Editor. Students will master important coding concepts such as conditionals, loops, variables, arrays, and more. My sons love learning Java coding with CodaKid. The video lessons are high quality and very engaging. We had an absolutely amazing experience. My children 9, 7, and 6 LOVED it. From my 8-1/2 year old: "Too good. Too fun. Five stars!!!"